As Canadians, we appreciate our summers like no other country. And rightfully so- we live in the frozen tundra 8-9 months of the year. And while we can get the odd break from winter weather by flying down south, having access to world renowned beaches right in Southwest Ontario is such a bonus. 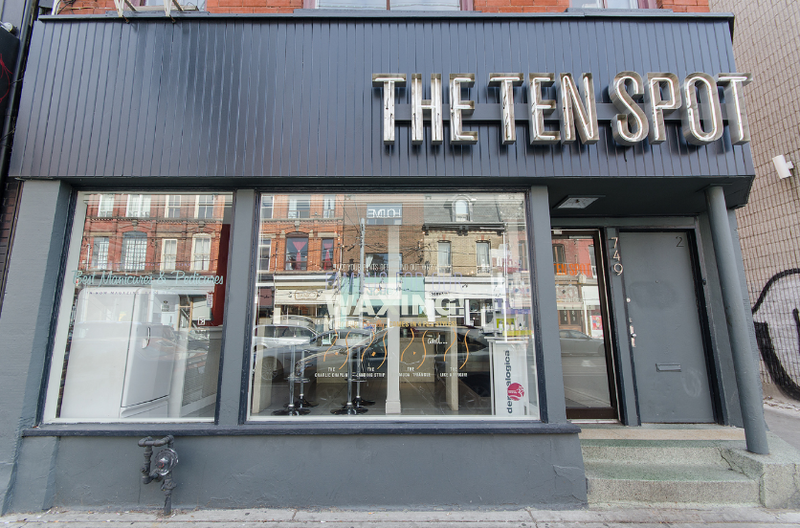 If you haven’t grown up in the Southwest Ontario region, chances are that you might not be familiar with the wonderful offerings we have right in our own backyard- all within a short drive! 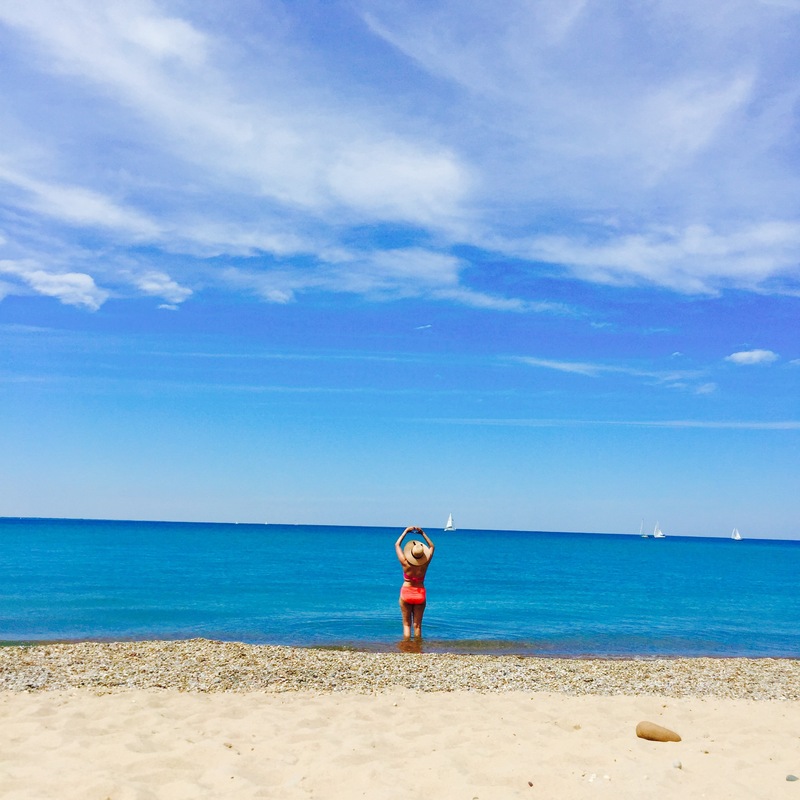 One of our favourite beach getaways in Southwest Ontario is Canatara Beach in Sarnia-Lambton. Take a quick 3-hour drive from Toronto and you’re immerse into a whole other world. This Blue Flag Beach is what beach dreams are made of- clear water, beautiful sandy beaches, and access to Canatara Park where you can take a break from the sun and enjoy nature. It all make sense- in order to be recognized as a Blue Flag Beach certain criteria has to be met including promoting sustainable development in freshwater and marine areas, and having excellent water quality for swimmers. Located in Sarnia- Lambton’s Canatara Park, this is a gem that Americans are already quite familiar with. The beach and the surrounding 200-acre park is perfect for pretty much everyone in the family- whether you like hiking, exploring nature or just hanging out on the beach. As it is a Blue Flag Beach, you can expect the water to be perfect- and it was. We couldn’t get enough. Less than a 5 min drive away from Canatara Beach is the Sarnia Bay Marnia with over 350 slips (there are 1500 private and public slips available in Sarnia) for those who enjoy traveling by boat. 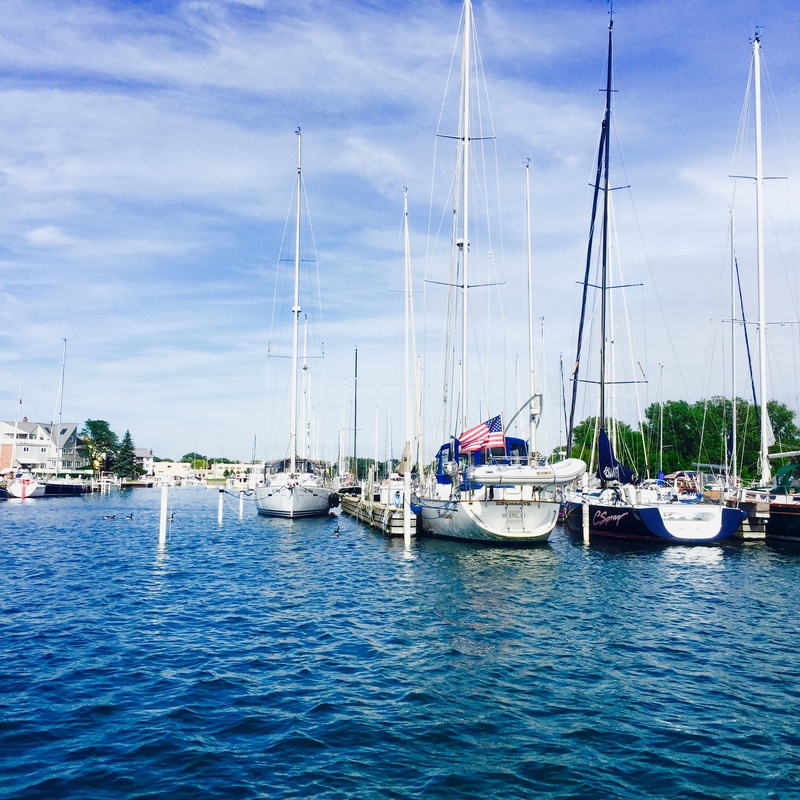 And with amenities like Nexus access, laundry, and shower facilities, and an inground pool, it’s no wonder that Sarnia has become such a hot destination for boating enthusiasts from both Canada and the States. If you’re not fully committed to the boat life and want a comfy bed for the night, we suggest checking into either the Holiday Inn, or the Best Western Plus Guildwood Inn in Point Edward Village. Both hotels are an easy walk away from the water, Bridgewater Marina and the OLG Point Edward Casino. Craving a cruise on the water but don’t have a boat or your boating license? Fret not! Bridgeview Marina has you covered. You can rent a pontoon boat for 8 hours for $350, and get your license all at the same time. Ideal for cruising the St Clair River and getting some sun. Get friendly with lady luck! Located in Point Edward, the OLG Casino Point Edward is a wonderful way to spend a few hours at night. Celebrity sightings are highly probable as a certain former Dragon comes here every morning for breakfast. But even if you don’t get to see him in time, you’ll be blown away by the great breakfast, and the even better hospitality. We recommend trying the eggs benedict, and the yogurt and granola (or do what we did and share both with a friend). Tacos! If you’re a taco lover like we are, then you want to head here. 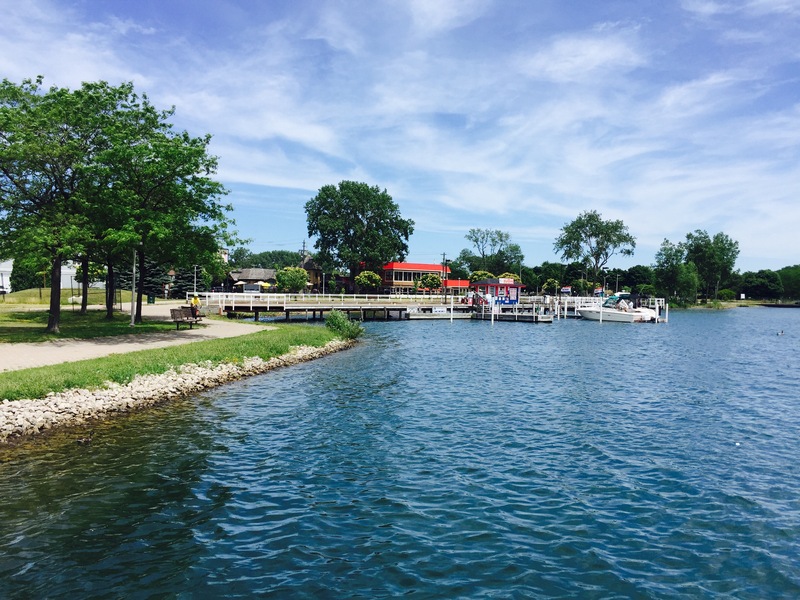 Situated right on Sarnia Bay Marina, they have a beautiful view of the boats, and even better fish and shrimp tacos. They also serve other foods if tacos aren’t your jam. Some serious Vegas vibes in Southwest Ontario. Lola’s Lounge is a throwback to the great diners- with eclectic decor, huge portions, and a charming owner all included. The food is amazing- rich, plenty, and definitely meant to be shared. 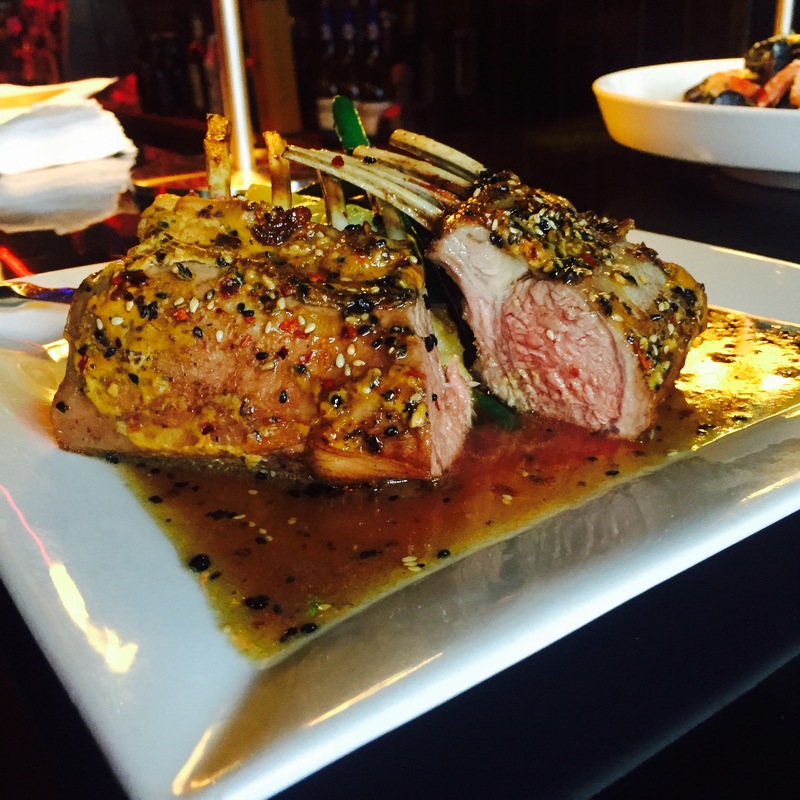 We particularly loved the lamb, and the seafood pasta, but there’s something for everyone on the menu- including vegan and gluten-free options. Craft beer galore! 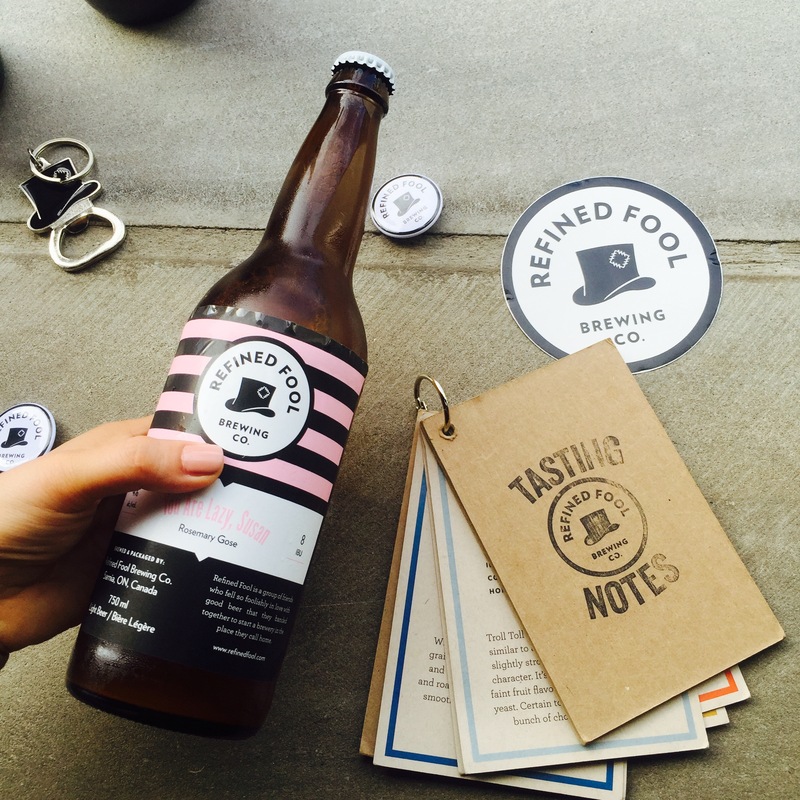 This charming brewery is perfect for those who enjoy trying local brews from the area. The sampler is perfect to get you started. 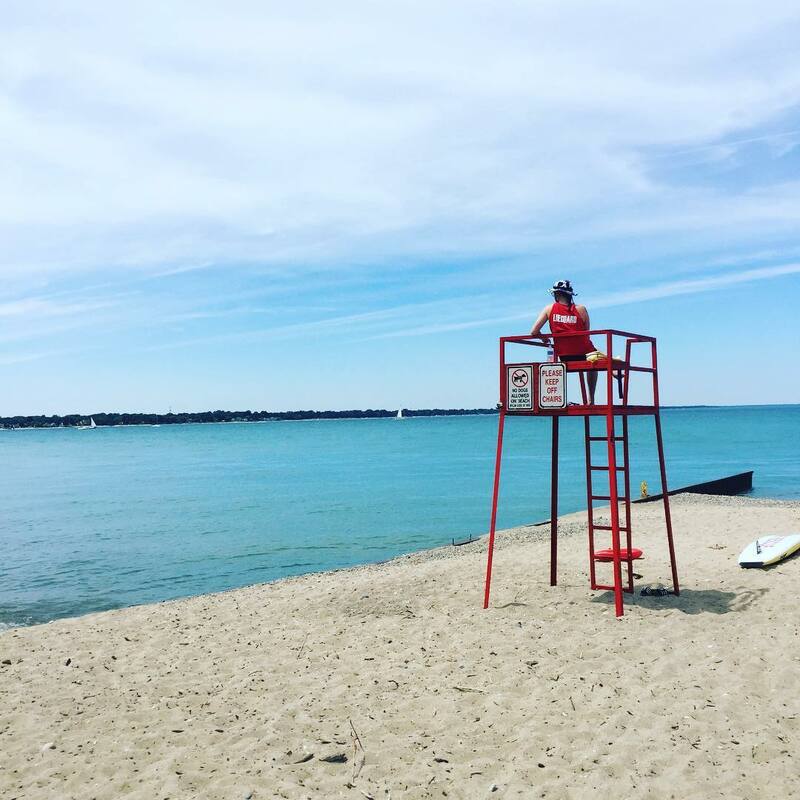 With a quick hop skip and jump away from the border, Canadians aren’t the only ones gushing over this faboulous Blue Flag Beach and park in Sarnia-Lambton. The area has everything you need for the perfect beach vacation. Be sure to pack your sunscreen, and get there early to grab the best spots. Thank you for bringing this gem to my attention. I have been to Wasaga & Sable beaches but this one never even made my radar. It looks beautiful.